Youth participation in water sports is increasing, attendance at waterparks grows an average of three to five percent a year, and personal watercraft account for more than one-third of new recreational boat sales. Get in on the fun! 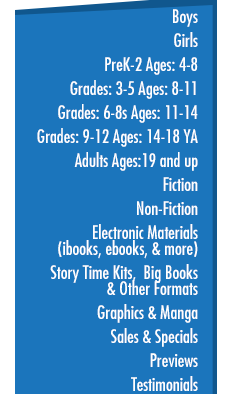 Wild Water introduces young readers to today's most awesome water sports and activities. Action-packed, water-based adventures are captured in captivating close-up photos. Information on the sport or activity, as well as fun facts and tips, are presented in short, easy-to-read bursts of information. Experience the heart-racing fun of the world's most thrilling water parks, rides, sports, and activities in Wild Water!